Harlan has been an avid outdoorsman since he was old enough to tag along with his father behind a brace of bird dogs at the age of 5. After graduating from the University of Georgia with a degree in agriculture, he owned and operated Chattokee Farms for 20 years, a 300 head commercial cow/calf operation. This lifestyle enabled him to pursue his passion, hunting and fishing, as well as focus on another hobby, wildlife and habitat management. Harlan opened Chattokee Lodge in the fall of 2008 on Chattokee Farms where 100% of the land is now devoted to wildlife and habitat management. Marchant has been involved in the outdoors her entire life. She harvested her first turkey at 10 and has become a skilled wing shooter and big game hunter. 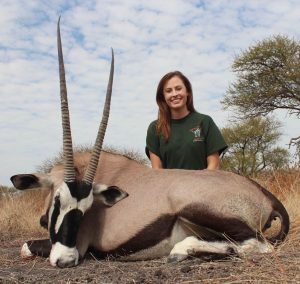 Currently, she is in her final semester at Kansas State University majoring in Wildlife and Outdoor Enterprise Management and embarking on her new career in June working at hunting lodges in South Africa and Missouri. However, when she is home she will always be involved with our operation. Freddy is our lead Quail guide at Chattokee Lodge. He is a retired teacher, coach, special eduation director, principal and asst. superintendent for Cherokee County Schools. He has been an avid bird hunter (and in his family that means quail) since childhood. 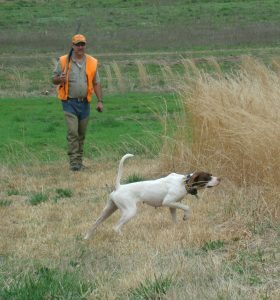 He loves to guide quail hunters and train bird dogs. 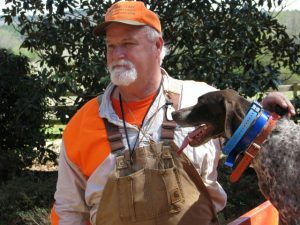 Maconnell has been quail hunting and following bird dogs for more than 43 years and has trained dogs since he was a teenager. His passion is watching good “dog work” and watching a young dog progress into a complete and finished dog. Additionally, he enjoys guiding hunters and making new friends. 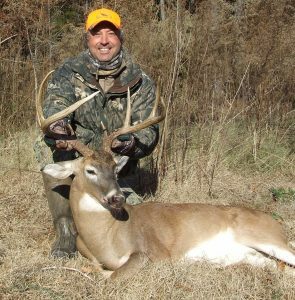 Jud has been an avid outdoorsman most of his life and has been guiding over 20 years. 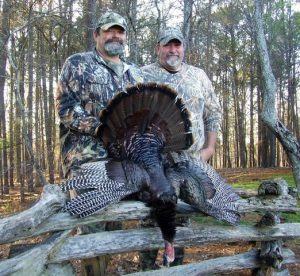 His specialty is putting our guest on a gobbler in the morning and crappie in the afternoon. He is also an artist in some respect due to his taxidermy skills and turkey call making ability. Jud was the recipient of the Charles Jordan award for his best in class wing bone call. Steve LeCroy is a new addition to the guide staff at Chattokee Lodge. He has a kennel full of top flight dogs and is constantly training more for himself and others. Steve is the “go to” guy to many bird hunters to finish off their dogs or get the kink out of a promising, yet not fulfilled bird dog. 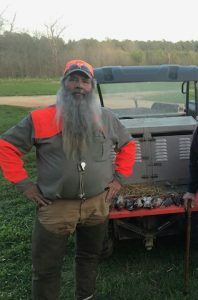 He is a retired HVAC and Bi-Vocational pastor who now spends his days with bird dogs, bird hunting, dog training and guiding Quail hunts. 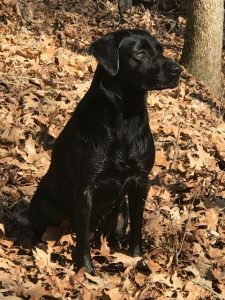 Steve says you need to be careful what you pray for or you just might wind up doing what you love most in life, spending time with bird dogs, bird hunters and quail. Our newest member of the team, Jaz is our 2 year old British Lab whose passion for hunting is remarkable at her age. She will be a great asset to Chattokee Lodge for years to come.